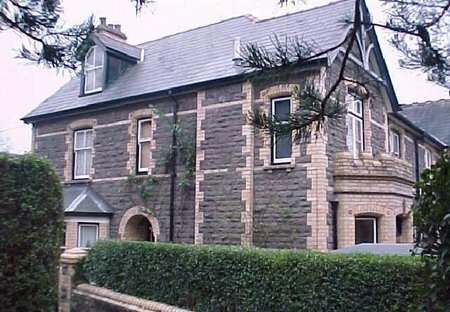 Rent apartments and houses in Monmouthshire, Wales. Book affordable holiday rentals that are near a golf course. Loft apartment of elegant Victorian Semi-Detached in superb location close to Abergavenny Town Centre and Rail and Bus Stations. This 3 bedroom house is located in Shirenewton and sleeps 4 people. It has WiFi, a garden and barbeque facilities. 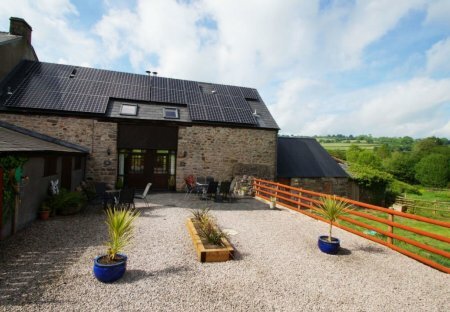 This 3 bedroom house is located in Shirenewton and sleeps 5 people. It has WiFi, a garden and barbeque facilities. This unique stone Barn has been cleverly created by joining 2 beautiful old barns that have been thoughtfully and lovingly renovated. This ideal Welsh getaway offers a warm. Live like the Tudors at this true Medieval Manor in Wales - you'll return from holiday with royal bragging rights, as it was once owned by Henry VIII.